Movies showing today at the Vue Cinema Lancaster. 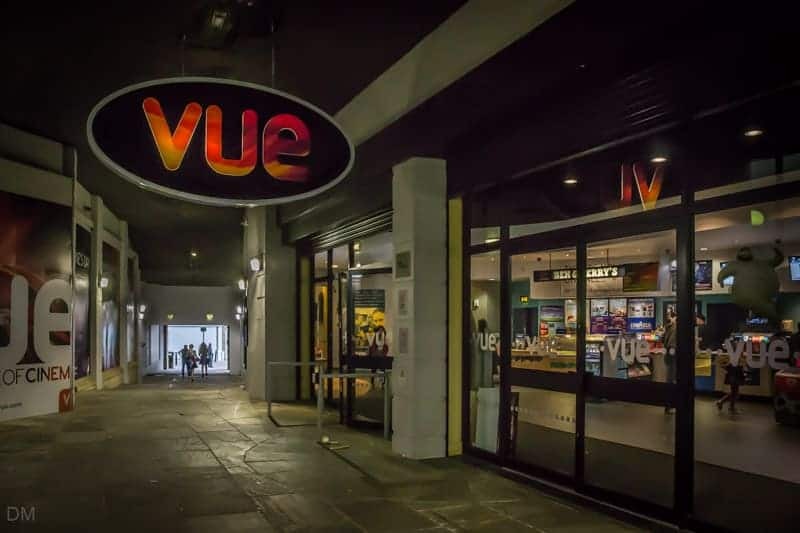 The Vue Cinema in Lancaster is a city centre multiplex with six screens. The biggest theatre can seat 297 cinemagoers while the smallest can hold 169. All theatres are equipped with Dolby Digital Surround Sound and boast full disabled access. Screen 1 is a digital 3D theatre. Ticket prices are cheaper at off-peak times (Monday to Friday before 5 pm). Kids AM morning screenings at the weekends and throughout the school holidays are a cheap way to keep children entertained. 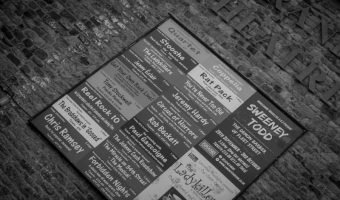 The Vue Cinema is situated in the heart of Lancaster city centre. It is tucked down an alley that runs between Church Street and Market Square and is quite difficult to spot. The entrance on Church Street is next to Crafty Scholar pub. 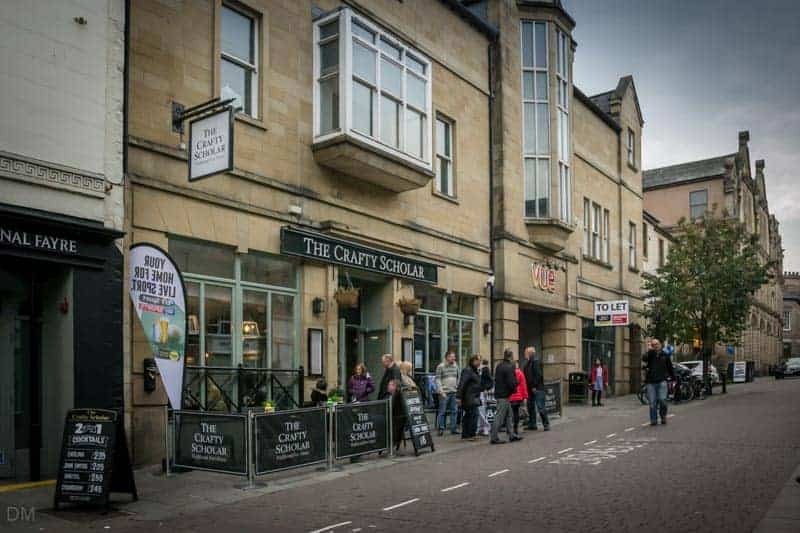 There are plenty of pubs, bars and restaurants in the immediate vicinity. Like most city centre cinemas the Vue does not have its own car park. 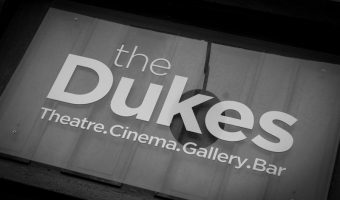 However, Vue customers enjoy discounted parking at the Parksafe car park on Damside Street (tickets need to be validated at the cinema). 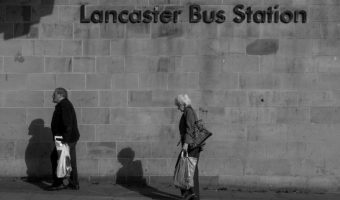 The Vue is just a hundred yards from Lancaster Bus Station. 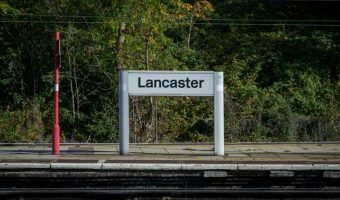 The walk from Lancaster Train Station takes about ten minutes. Map showing location of Vue Cinema Lancaster.